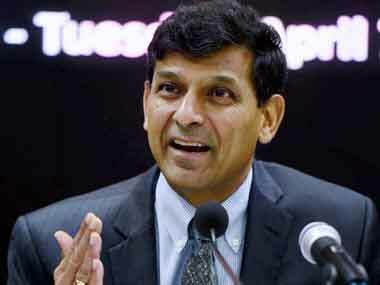 Fraudsters have contributed to a significant chunk of the bad assets of banks, mainly the state-run ones which constitute 70 percent of the assets of Indian banking system. 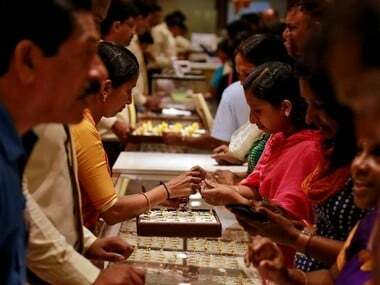 Gold prices on Thursday rose by Rs 170 to close at Rs 32,120 per 10 gram at the bullion market in the national capital on increase in demand from local jewellers amid a firm trend in the overseas market. 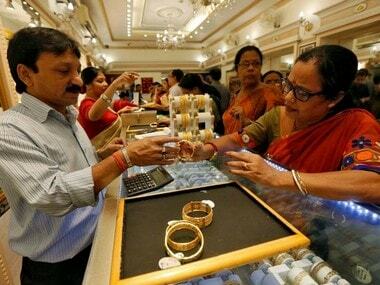 Gold prices were flat at Rs 31,850 per 10 gram amid subdued demand from domestic jewellers despite firm global trends. The Bureau of Indian Standards (BIS), under the Consumer Affairs Ministry, is the administrative authority of hallmarking. 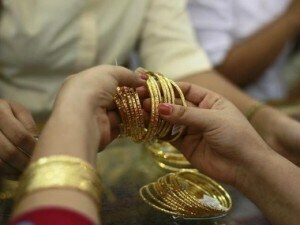 Local gold prices have eased about 3 percent after touching their highest level in five years in late October. 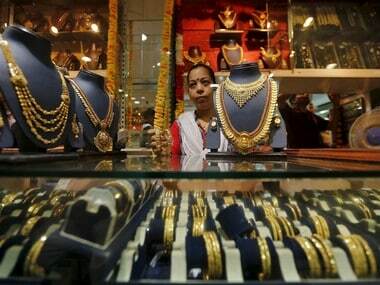 In an analyst presentation, PC Jeweller said it has "voluntarily repaid bank debt of Rs 426 crores in Q1 FY19".